At its heart, Dalmatian cuisine is frugal, honest and rustic, with distinctive flavours, including silver beet, varenik (grape molasses) and prosek (Dalmatian fortified wine) that give it an identity all of its own. Similar to Greek and Italian food, fish, seafood, tomatoes and olives reign and the foundation of most dishes is good quality produce grown in pure, clean earth and treated simply. Some dishes include the famous Dubrovnik creme caramel, Rozata, Brudet (Dalmatian fish stew) and pasticada, a slow-cooked beef cheek with prunes, apples and potato dumplings. 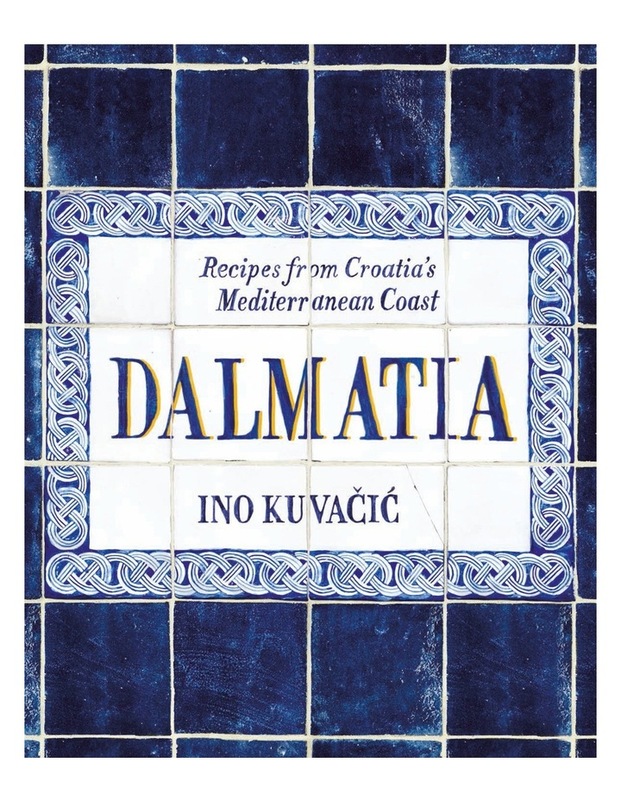 With chapters covering vegetables and salads, meat dishes, fish and seafood and sweets, the book reveals authentic recipes and cherished food traditions of this little-known part of Europe the spectacular Dalmatian coast. It is a region defined by the sea, and its cuisine has evolved from the a long and complex history that has brought many foreign influences both to its shores and its food.